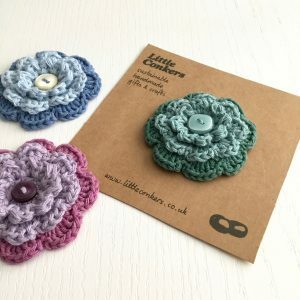 These flower brooches are made in 100% recycled cotton with, for the most part, vintage buttons. 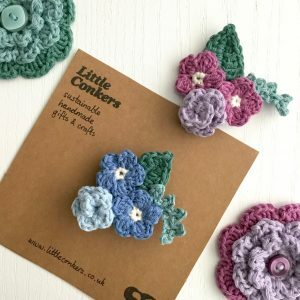 They measure around 6.5cm (2½ inches) in diameter and come presented on a recycled card. 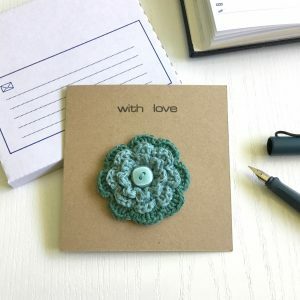 You can also order these on a 100% recycled greetings card with the text of your choice. 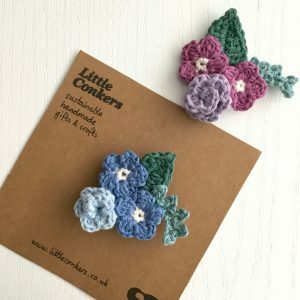 The 12cm square greetings cards are 100% recycled, and come with a sturdy box envelope to protect the brooch on its way to your recipient. 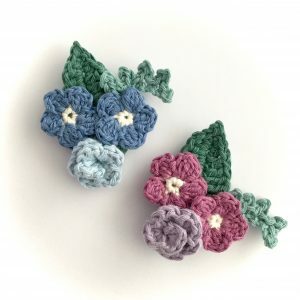 I’m also listing these cute bouquet-style brooches, also in 100% recycled cotton. 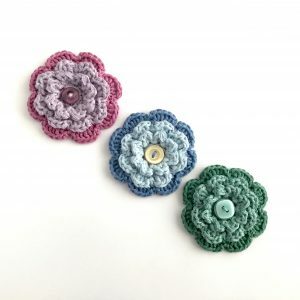 You can find all of these new brooches in my Etsy shop now or you can e-mail me to order.